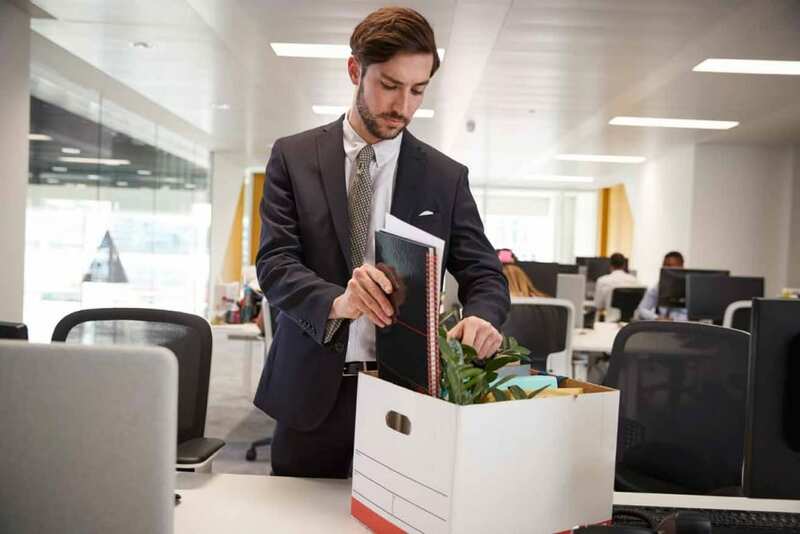 Imagine getting paid severance and termination pay for a job you haven’t started. That’s what happened to Donald DeGagne when he was ousted from his job as the Chief Administrative Officer (CAO) of Williams Lake, BC before he even worked a day in this position. DeGagne was 57 years old and had over 25 years’ experience in local government when he relocated to Williams Lake with his wife to take up the CAO position. His employment contract with the city granted DeGagne $130,000 per year and six months’ notice if terminated within the first year of employment. Additionally the contract stipulated that the city could terminate employment with one month’s notice during the initial six month probationary period of employment. 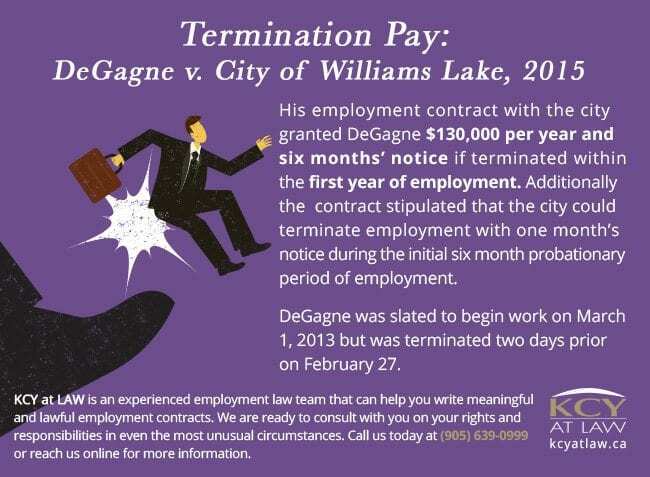 DeGagne was slated to begin work on March 1, 2013 but was terminated two days prior on February 27. According to the termination letter, the decision was the result of communications from DeGagne about a labour dispute that the council felt undermined their confidence in DeGagne’s judgement. Upon terminating his employment, the city gave DeGagne a one month severance package. DeGagne contested this amount and sued for damages, wrongful dismissal and punitive damages. The city argued he couldn’t reasonably expect a larger settlement having not actually worked a day in the position. The trial judge disagreed. 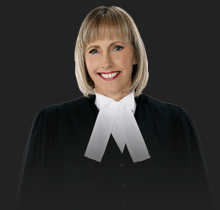 Justice Dardi concluded that the City of Williams Lake had an obligation to act in good faith during the probationary period and awarded DeGagne six months’ notice of dismissal amounting to $65,250 in damages to cover six months’ pay, loss of pension and other benefits as well as relocation costs. While the court did not award punitive damages to DeGagne, the city was ordered to pay one third of his legal costs. Altogether, the dismissal cost Williams Lake about $200,000. 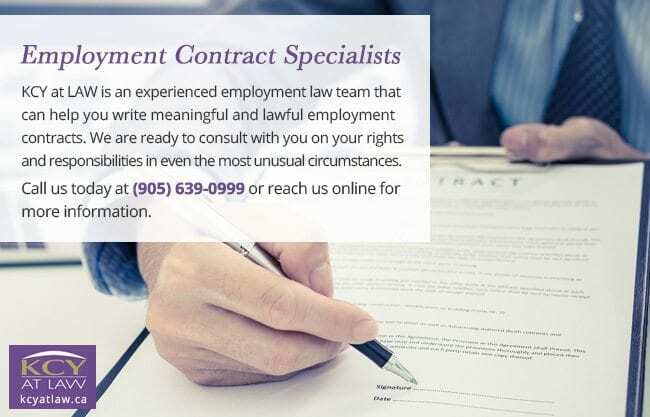 The unusual case of DeGagne v. City of Williams Lake, 2015 serves as a useful reminder to employers that an offer of employment becomes an employment contract the day the offer is accepted, not the employee’s first day at work. Therefore, an employee is entitled to notice of dismissal and all other contractual guarantees as soon as the contract is signed. Employers should carefully consider their hiring decisions and the details of their employment contracts. Don’t make promises you won’t want to keep. It is your duty to adhere to the Employment Standards Act. This means following through with your contractual commitments to employees, however irregular the circumstances. KCY at LAW is an experienced employment law team that can help you write meaningful and lawful employment contracts. We are ready to consult with you on your rights and responsibilities in even the most unusual circumstances. Call us today at (905) 639-0999 or reach us online for more information.